Cats in Manila! Want want want! Our very own Lea Salonga will play the role of the Glamour Cat herself, Grizabella. Hm. 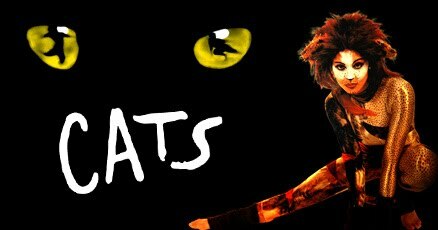 Cats is one of the longest running musicals. It's based on a book by T.S. Eliot and turned into a musical by Andrew Lloyd Weber (who also did Phantom of the Opera). me want to see that too..
darn. too bad im in the boondocks.